How Far is Aditya Stone Villa? Stone Group has launched its premium housing project, Villa, in Ulwe, Mumbai. 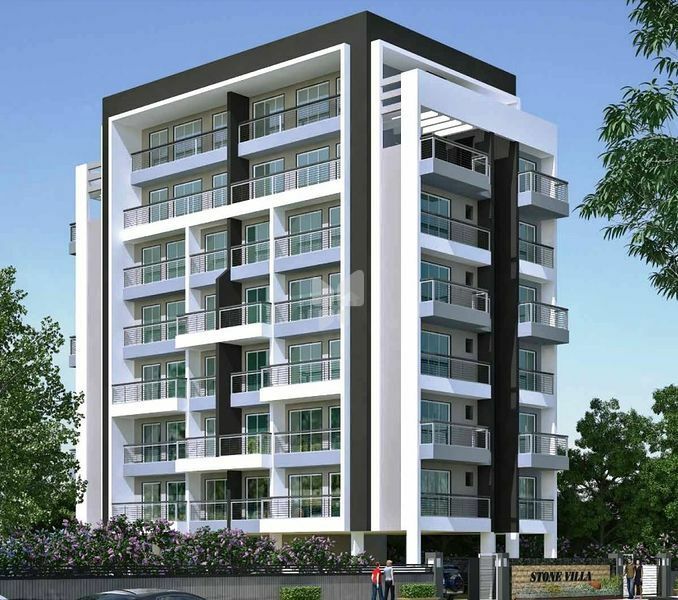 The project offers 1, 2 BHK Apartment ranging from 605 sqft to 1027 sqft in Navi Mumbai. Among the many luxurious amenities that the project hosts are children's play area, 24x7 security services, landscaped gardens, etc. Apartment are available for sale . • Marble frame for all the doors of bath & W.C.